Real Life Christian Church leverages technology to engage every person that walks thru the door. Jeremy O'Neill, Network Kids Lead at Sandals Church joins Playlister CEO, Grant Glas. Kelli Taylor from Northview Church based in Indianapolis, Indiana joins Playlister CEO, Grant Glas. 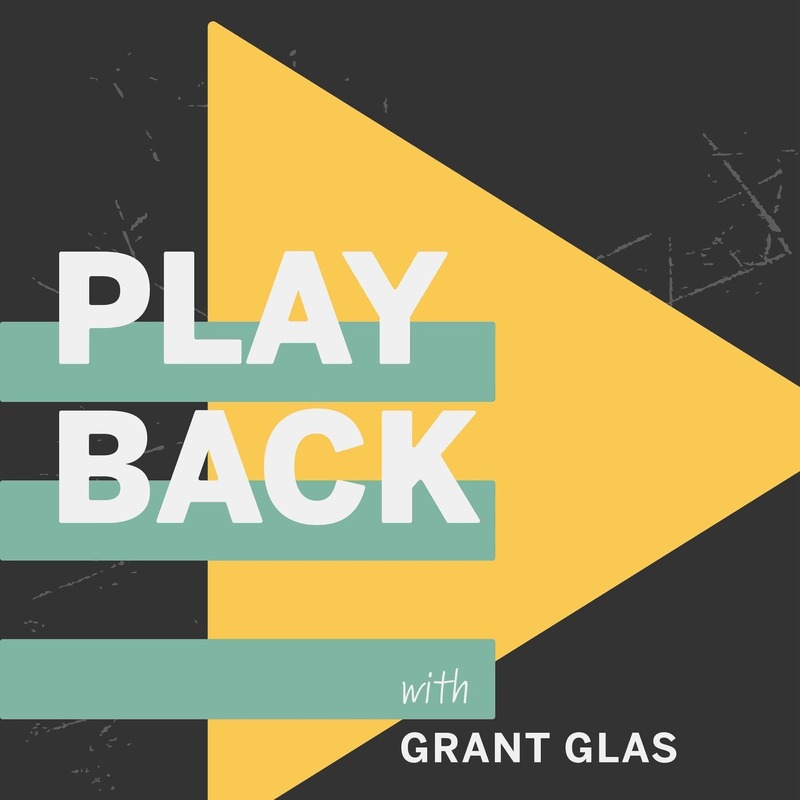 Executive Pastor, Ben Gowell from Christ's Church of the Valley joins Playlister CEO, Grant Glas. Fueled by a passion for people who typically wouldn’t attend church, Oakbrook Church was born. Playlister is a simple and scalable way to control all your TVs. Playlister takes less than a minute to install. Once set up, it takes seconds to program your content.